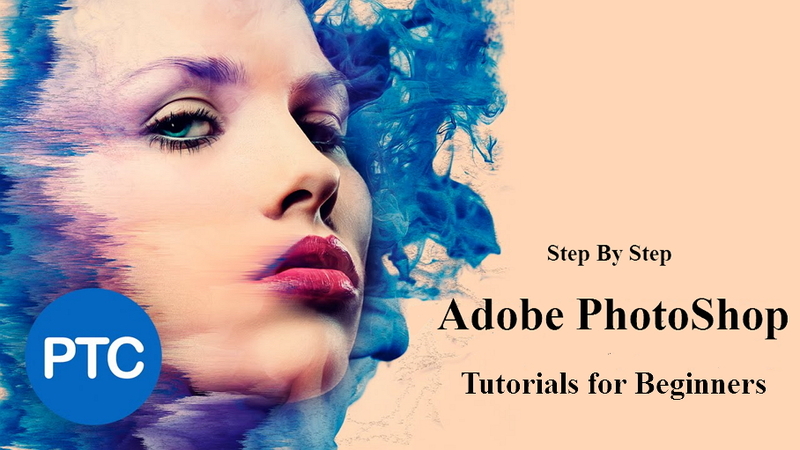 22 best free step by step Adobe Photoshop tutorials for beginners are introduced to help designers to learn Photoshop basics, skills and tricks quickly. Adobe Photoshop, a wonderful photo editing tool, is one of the essential tools for most professional designers and photographers. For UI designers, Photoshop is one of the basic tools to help them create a brilliant web/app design. However, as a UI design newbie or expert, learning and using Photoshop freely is not an easy task. This image editing tool is updated occasionally and a user must keep current with completely new photo editing and manipulation skills as well. As its name indicates, this tutorial is a general overview of Photoshop CC 2018. You will learn basic toolbar/windows/option information as well as basic skills of Photoshop. 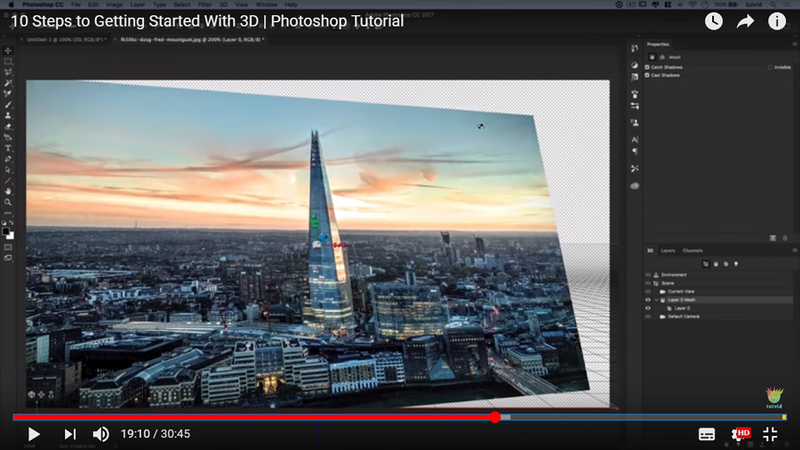 It is a good video tutorial that offers you a general overview of Adobe Photoshop and lays a solid foundation for further learning. 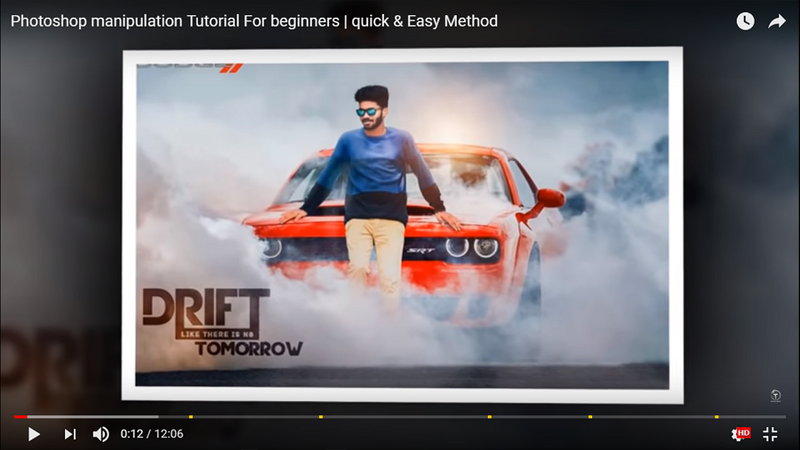 Are you looking for easy and quick Photoshop tutorials for beginners to quickly learn and master PS skills? 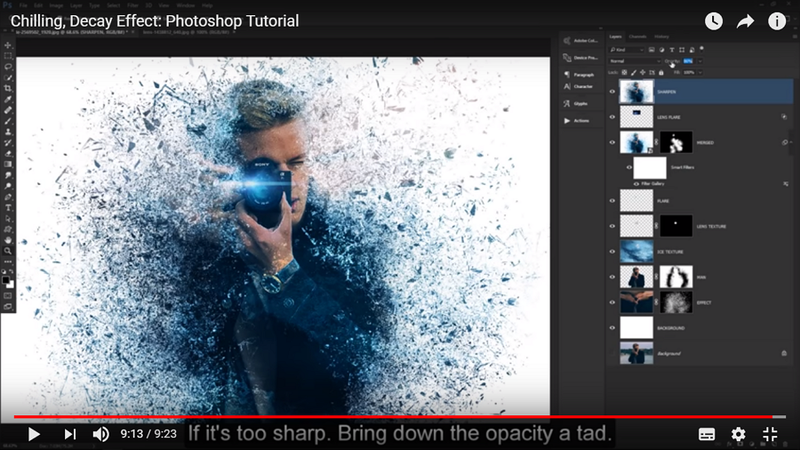 This tutorial is exactly what you are looking for. 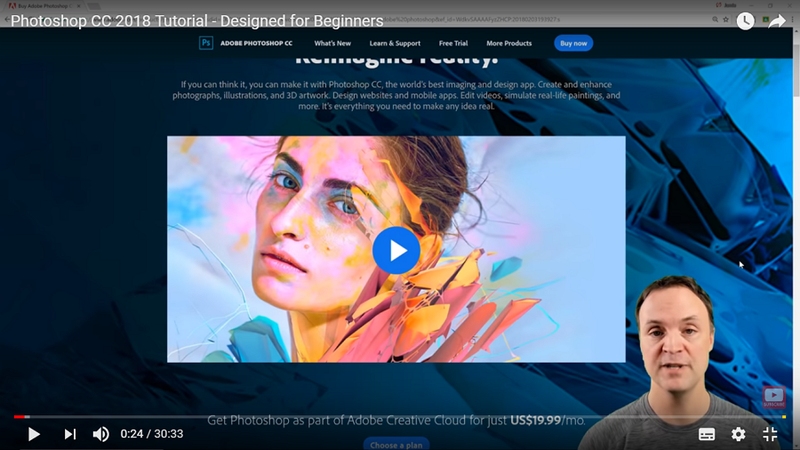 It illustrates basic concepts of photo manipulation in details and allows you to learn and master basic Photoshop photo editing skills quickly. 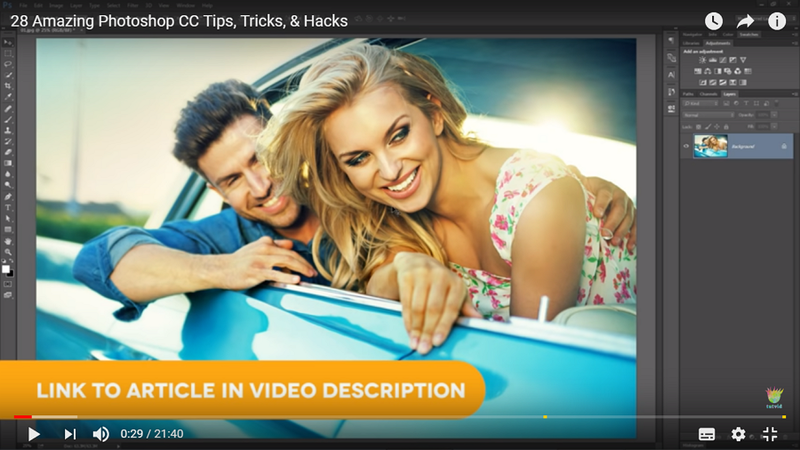 It provides text tutorials paired with videos in a simple step-by-step format to guide you through Photoshop. It provides lots of tutorial topics about Photoshop, such as “Change the image size”, “Work with layer”, “Adjust the image quality” and so on. 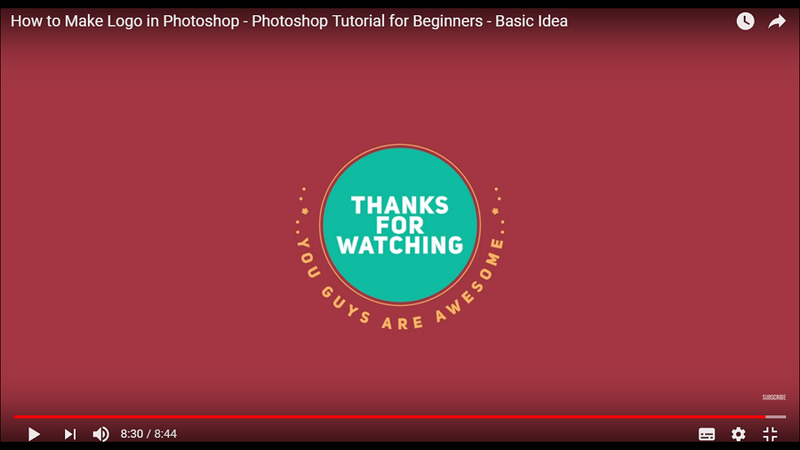 This tutorial not only introduces the basics of Photoshop, it also lists the top 10 things beginners want to know how to do in Photoshop. It is a nice choice if you don’t know where to start. 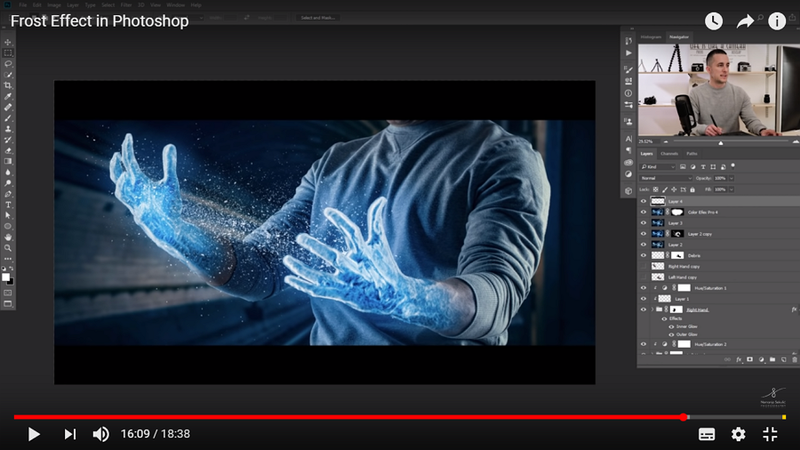 This video tutorial is made to show you how to use Photoshop 2018 CC. 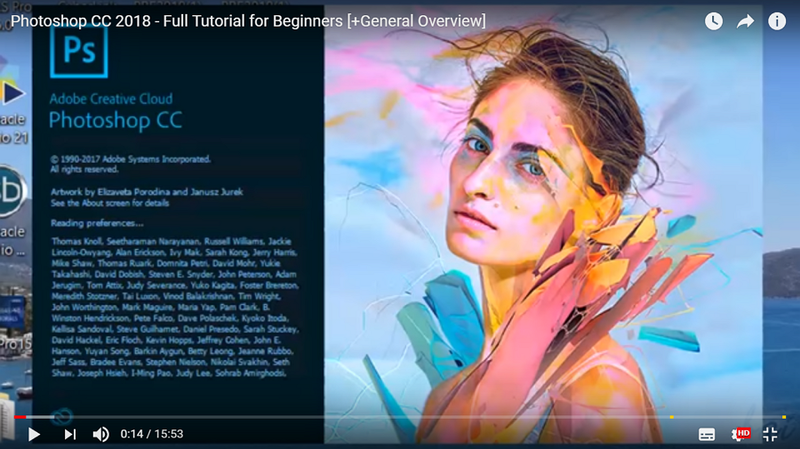 As a Photoshop beginner, you will learn the basics of PS 2018 CC through this comprehensive video tutorial. For example, it introduces you to the basic toolbars, tools, options and using working windows, working with image layers, and how to draw/blur/sharpen an image, etc. Even though this tutorial was published several years ago, it is still very useful. It introduces up to 28 amazing Photoshop CC tips, tricks and hacks, which will help optimize your photos and polish your UI design skills effectively. 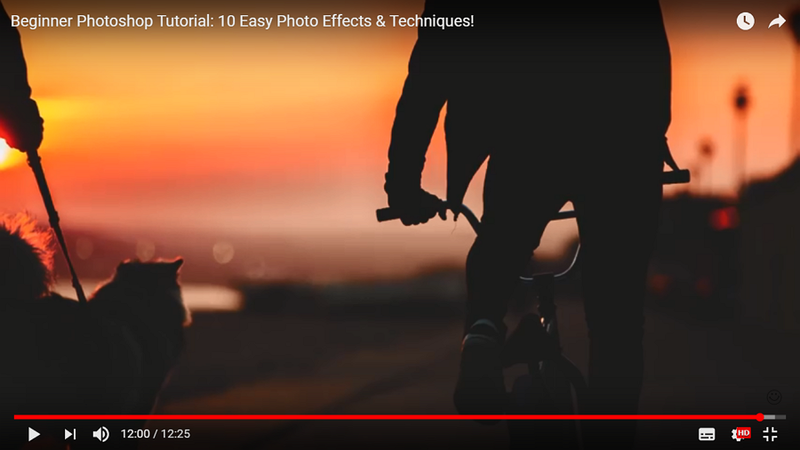 In this YouTube Photoshop tutorial, you can learn 10 easy photo effects and techniques to improve your photos. The skills and techniques you learn in this tutorial are essential and useful for any UI design beginners and photographers, such as the split RGB color glitch effect, soft dreamy glow effect, faded black film look, light leak effect, classic black and white effect, etc. 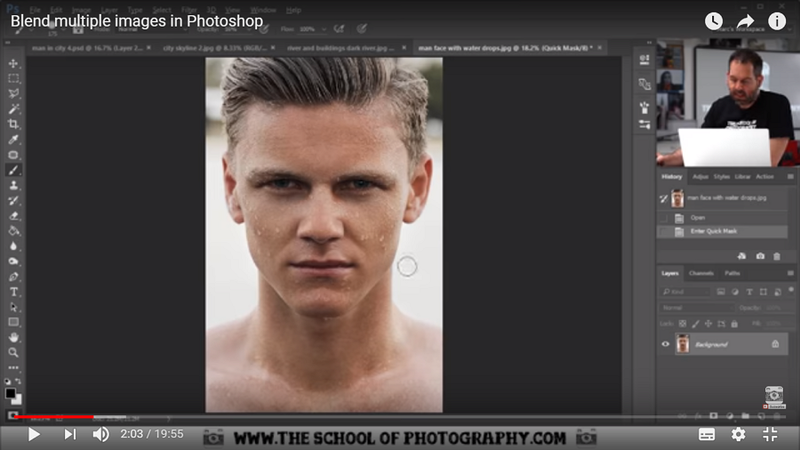 It is a perfect Photoshop tutorial to help you improve your PS skills in a very short time. 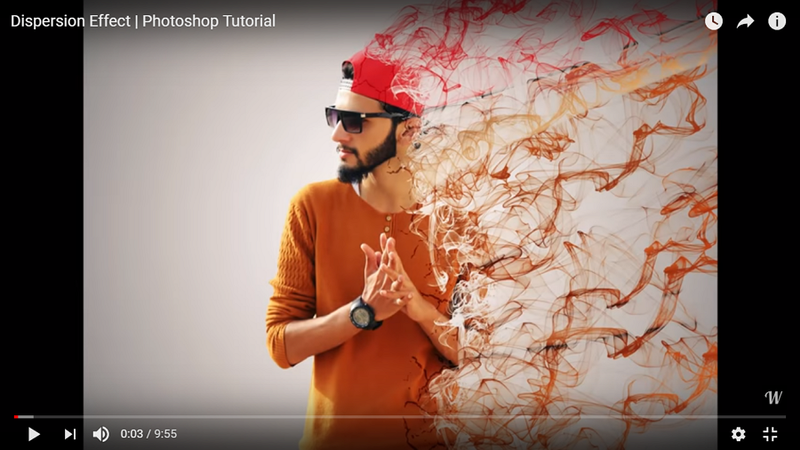 You will learn how to create a dispersion effect and disintegration effect through this Photoshop CC tutorial for beginners. 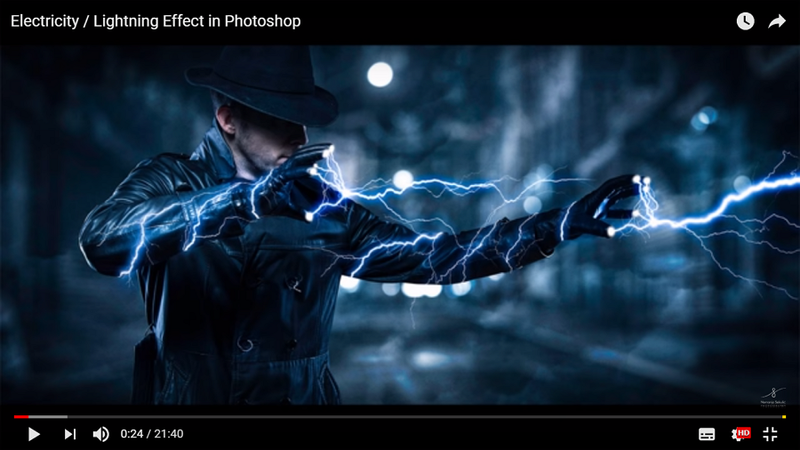 Through this tutorial, you will learn how to create cool electricity/lightning effects in Photoshop step by step, making interesting and eye-catching photos. 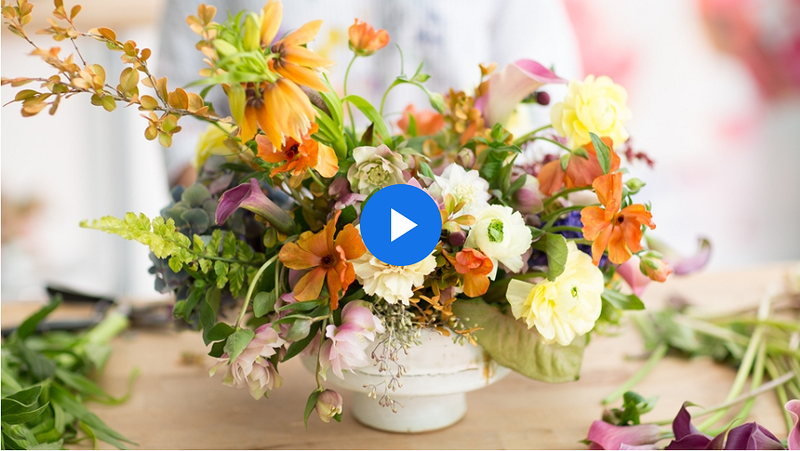 This video tutorial is also very engaging and fun, which makes the learning process easier and more enjoyable for users. 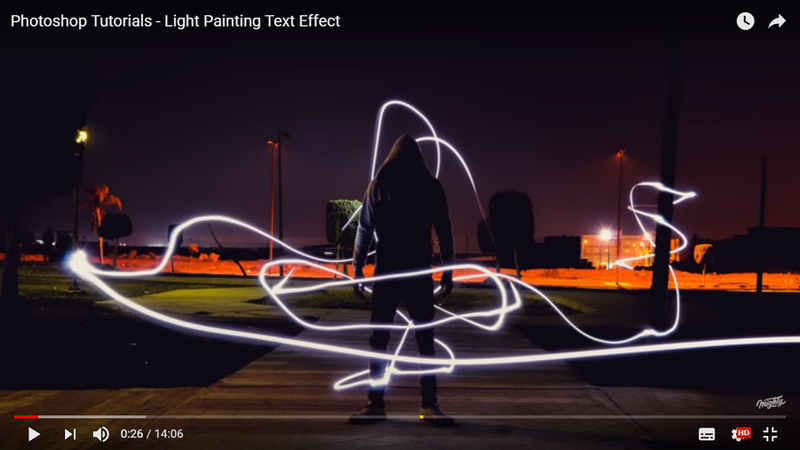 In this tutorial, you will learn how to optimize your text or logo design with light painting effects in Photoshop with ease. 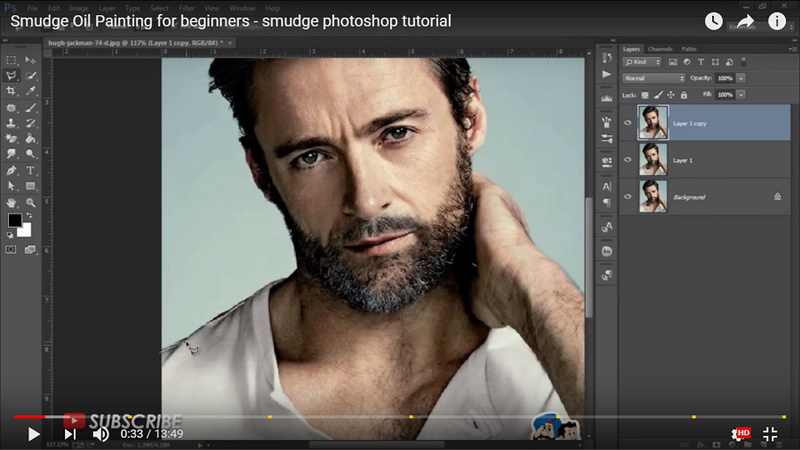 In this YouTube PS tutorial, you will learn basic techniques to blend multiple images in Photoshop. So, Just follow along its step-by-step guide to learn how to blend modes and layer masks, as well as adjusting layers and gradient maps. Good 3D effects can enhance a text/website/app/photo design. In this tutorial, you will learn how to create original 3D objects or convert existing graphics to 3D objects in 10 steps using Photoshop. It is a really great technique to improve your website/app/photo design dramatically. Are you wondering to make your own logo in Photoshop even as a Photoshop beginner? This tutorial offers a very practical solution for creating professional logos in Photoshop. 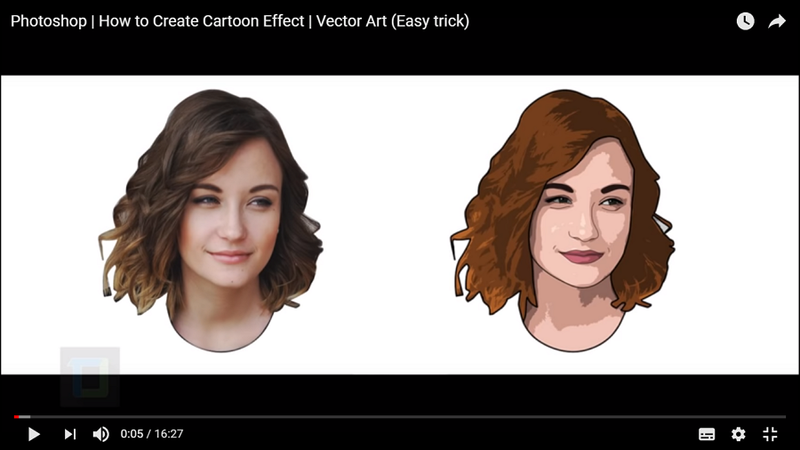 Through this PS tutorial, you will easily learn how to use pen tools in Photoshop to create cartoon effects. With this tutorial, you will learn about how to make a photo oil painting smudge effect in Photoshop. This effect is a good choice for creating elegant retro photos. Watch this tutorial and learn how to create a Frost effect for designing a gorgeous photo/UI design with a sci-fi design style. With this technique, you can easily “freeze” any object in your photo/design. Transparent cloth or text effects are widely used in web/app UI design. 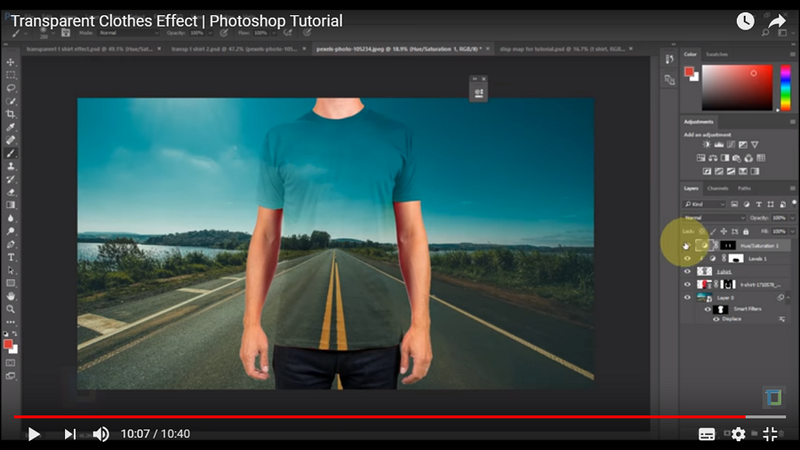 This tutorial shows you how to create a transparent cloth effect for your photo/UI design. It is very simple and super good for beginners to learn some things. 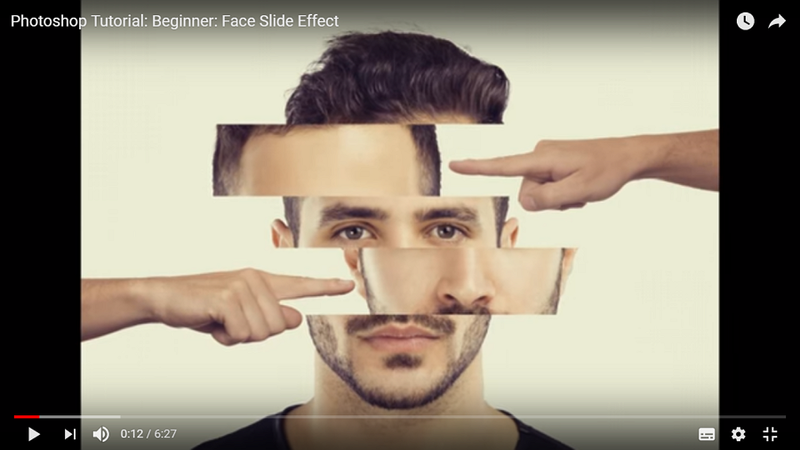 With this YouTube Photoshop tutorial, you will easily learn how to create unique face slide effects in Photoshop. You will learn to import two different images, adjust image layers and complete a few more simple steps to create this effect. Smoke effects are very trendy in web/app UI design. 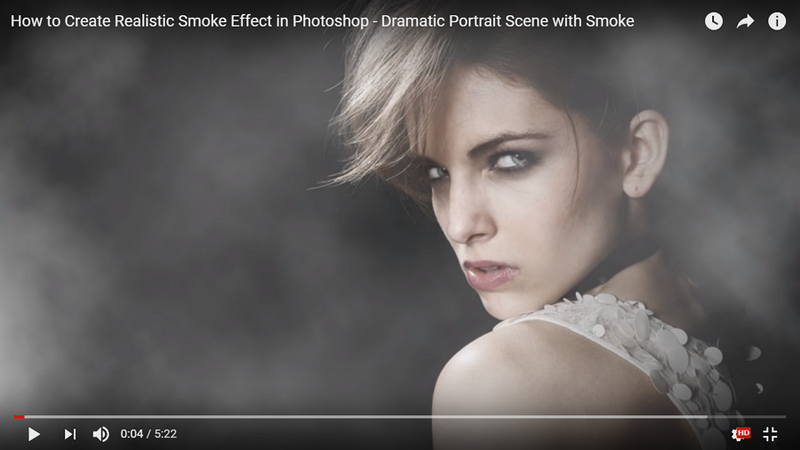 Learn how to add gorgeous smoke effects to your photo/UI design with this tutorial. Through this Photoshop tutorial, you can learn how to create a chilling, decay effect with masks, filters and free PS brushes quickly and easily. 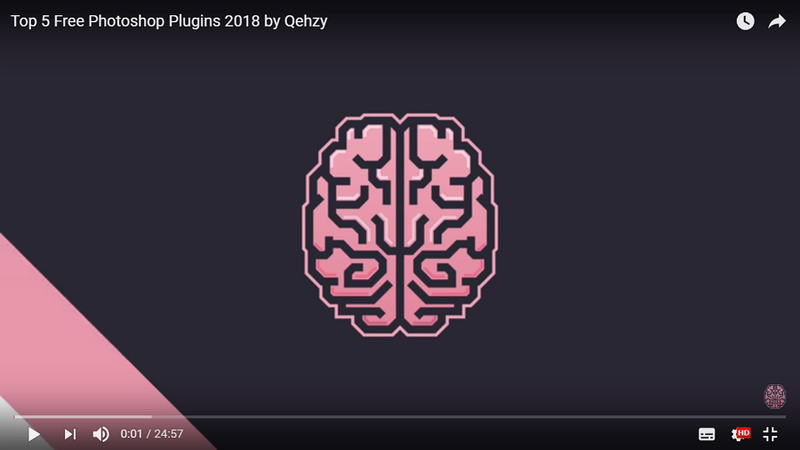 This tutorial will show you how to use top 5 free Photoshop plugins (including 30 Patterns, Theme Switcher and PixelSquid) to enhance your photo design. By the way, another brilliant Photoshop plugin of Mockplus iDoc (an easier, faster and smarter online design collaboration tool for UI designers, developers and product managers ) can also help users export designs with slice and spec details from Photoshop to Mockplus iDoc easily. It can speed up your design process and enhance your design collaboration easily. In short, no matter whether you are a UI design newbie or expert, the tutorials above will have something for everyone. In short, we hope this curated list of Photoshop tutorials for beginners will help you improve your Photoshop skills. By the way, regardless of UI design newbies or experts, always keep one more thing in mind: tools are only tools. They are used to improve, not limit, your design. With this in mind, choosing the most appropriate design tool at different design stages is very important. For example, while drawing and discussing UI design drafts, using Photoshop or Sketch is a good choice. Well, when it comes to prototyping your web/app design, Mockplus (a fast and easy-to-use prototyping tool) is a nice option. Of course, at the design implementation and handoff stage, it is better for you to choose an excellent online design collaboration tool, such as Mockplus iDoc which helps you communicate and collaborate with developers and MPs easily and effectively.